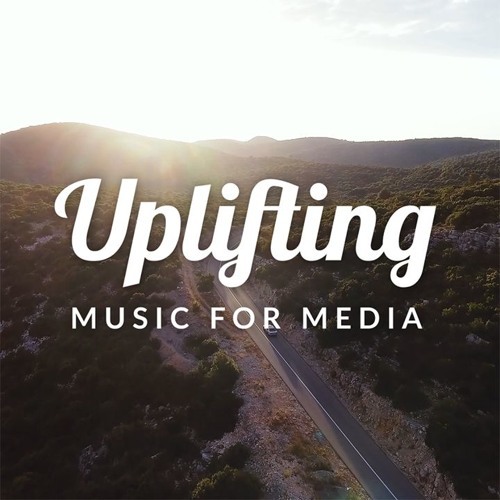 Hopeful inspiring and motivational background music for video and marketing. Featuring soft house groove, electric guitar, soft piano chords, smooth background vocals, acoustic guitar and strings. Perfect background music for corporate video, motivational movie and business, news, technology.